I play games. I read about games. I watch videos concerning games. I have many thoughts regarding games. 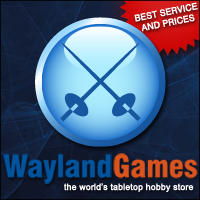 I enjoy wargames, roleplaying games, board games, video games and sometimes card games. In short, games good! Ahoy hoy! The other day Straw and I decided to mix up our usual game of Guild Ball. No, we didn’t play it naked (vomit), we decided to use national teams instead. You can watch it HERE if you fancy. While Guild Ball does have a very tight organised play document for standard tournaments it … More Standard or Scenario? Leave a comment Standard or Scenario? Ahoy hoy! 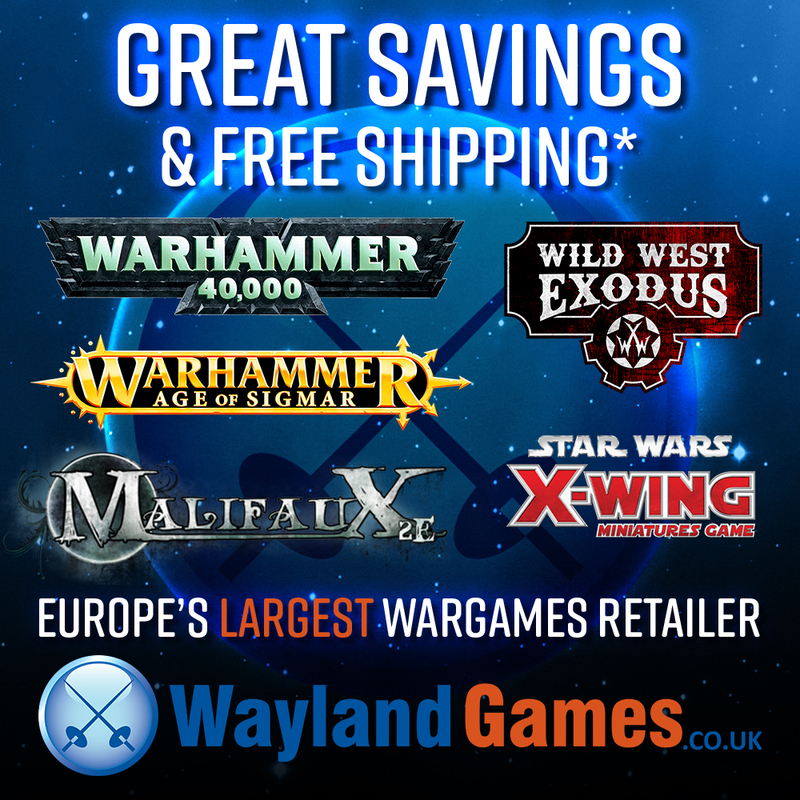 Well here we go, Steamforged Games have been lovely enough to give us a couple of current players getting the Season 3 treatment to go through with you. Hopefully you’ve come here from the video of the interview with Mat Hart as that has all the delicious details. If not you can find … More Guild Ball: Changes to Stoker and Tower! Leave a comment Guild Ball: Changes to Stoker and Tower! Ahoy hoy! Today I’m going to talk about the art of minis. Not how to paint them but asking why some seem to grab your attention despite their simplicity and some can be technically good but leave you a bit “meh”. We’ve just done a couple of unboxings which you can see here and here. … More What Makes A Mighty Mini? Leave a comment What Makes A Mighty Mini? Ahoy hoy fellow nerds! Game snobbery is something that has been floating around in my head lately, especially since The Battlehammer has been road tripping to gaming conventions and seeing a whole new world of possibilities. 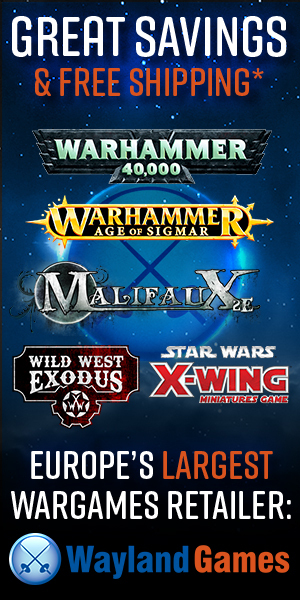 Now I seem to enjoy all sorts of games from video games and board games to miniature games and … More Am I a Game Snob? 1 Comment Am I a Game Snob?